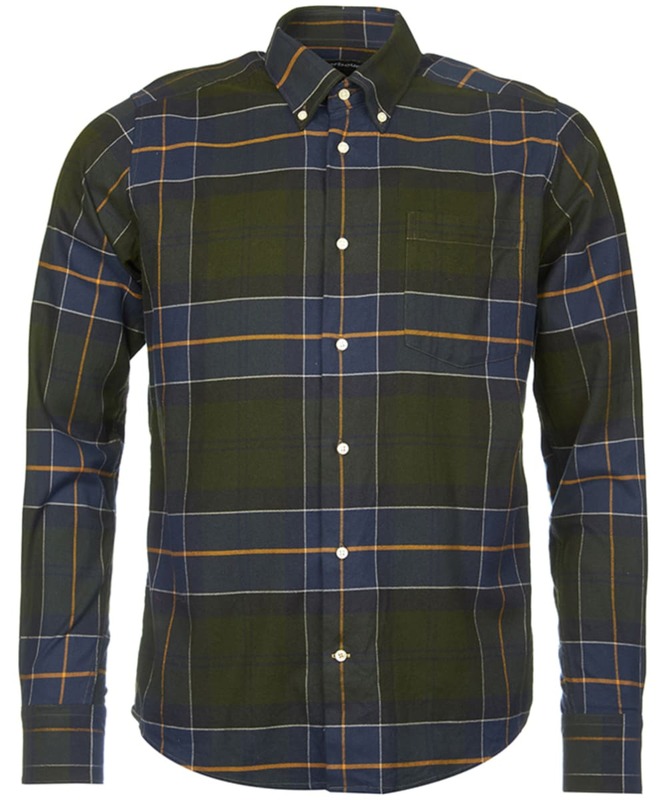 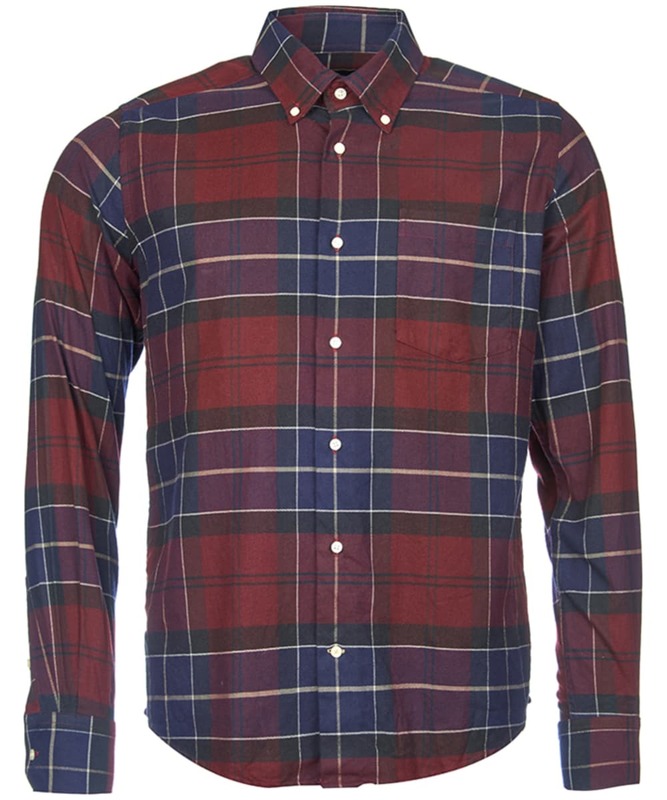 The Men's Barbour Lustleigh Shirt is ideal for completing your smart, casual look this season and beyond. 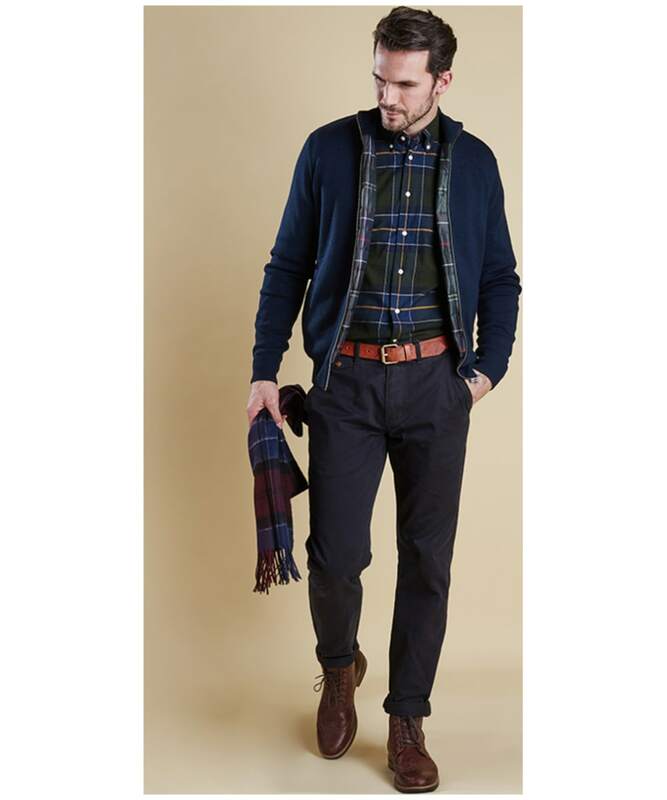 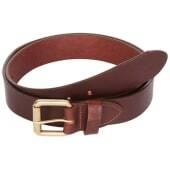 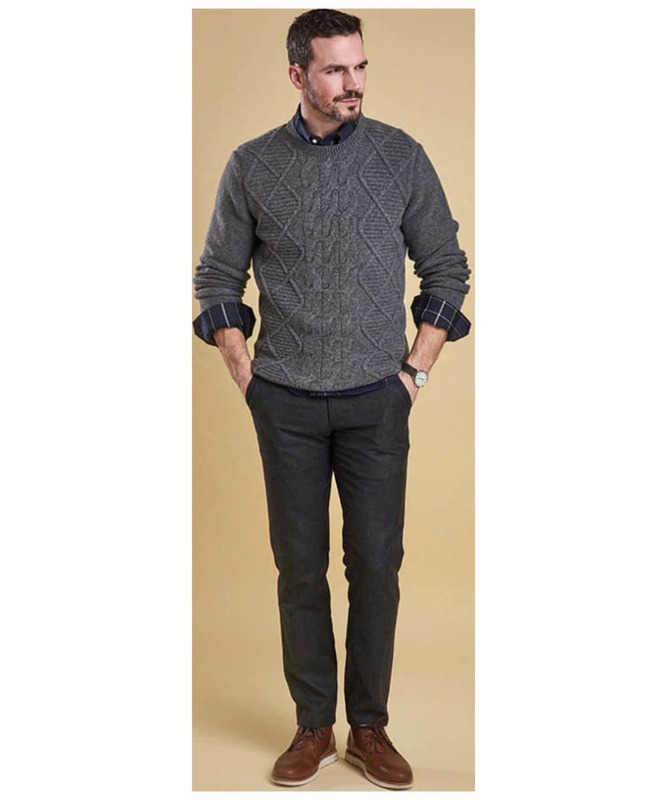 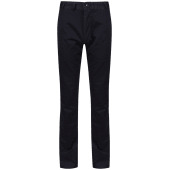 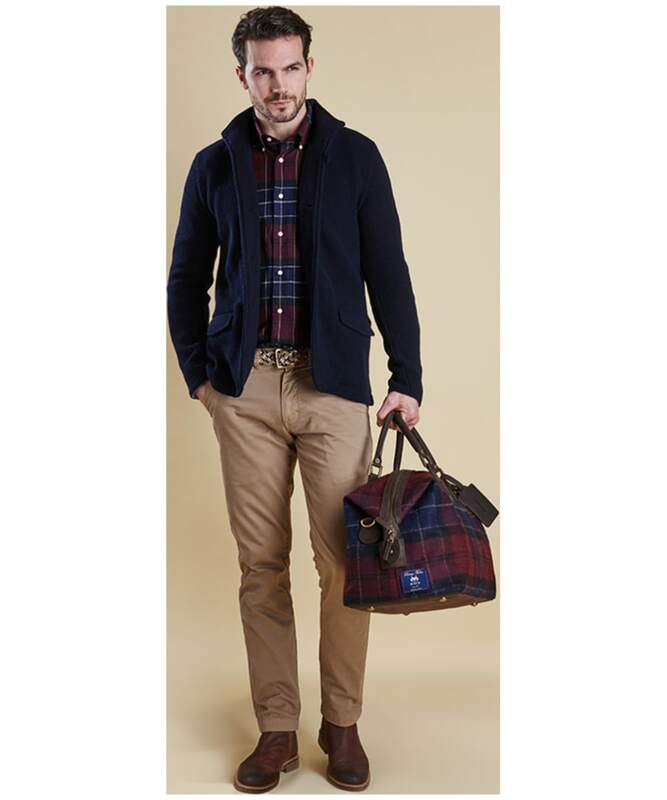 The Barbour Lustleigh is the perfect companion for your weekend attire, great for teaming with both jeans and chinos. 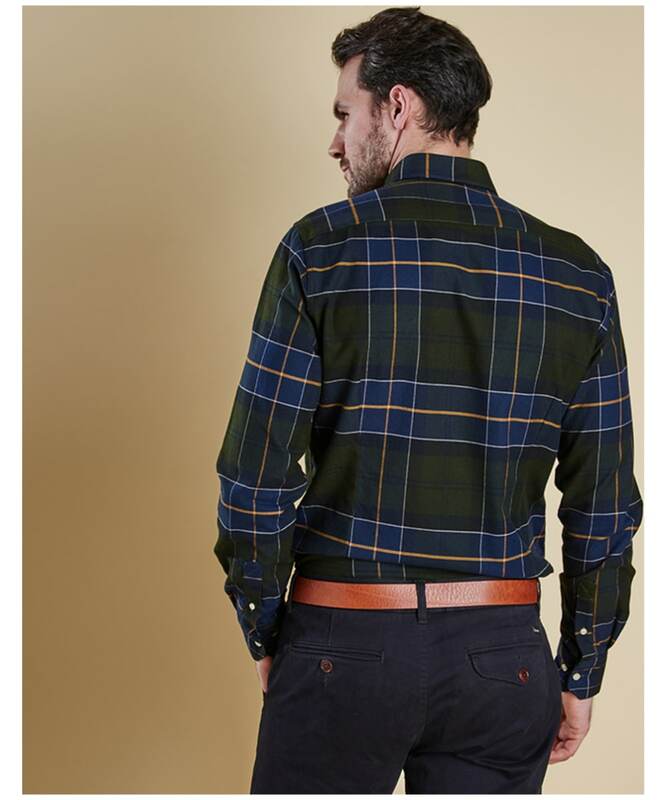 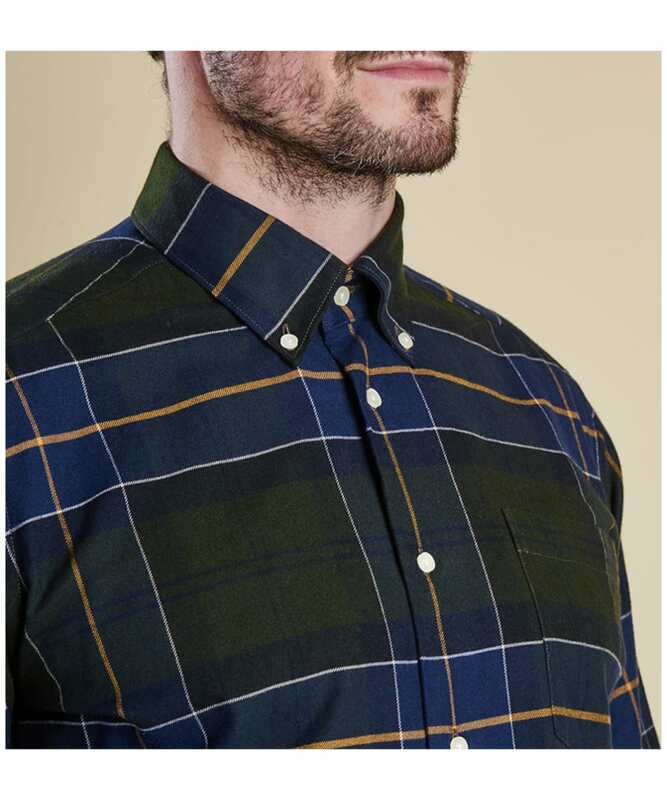 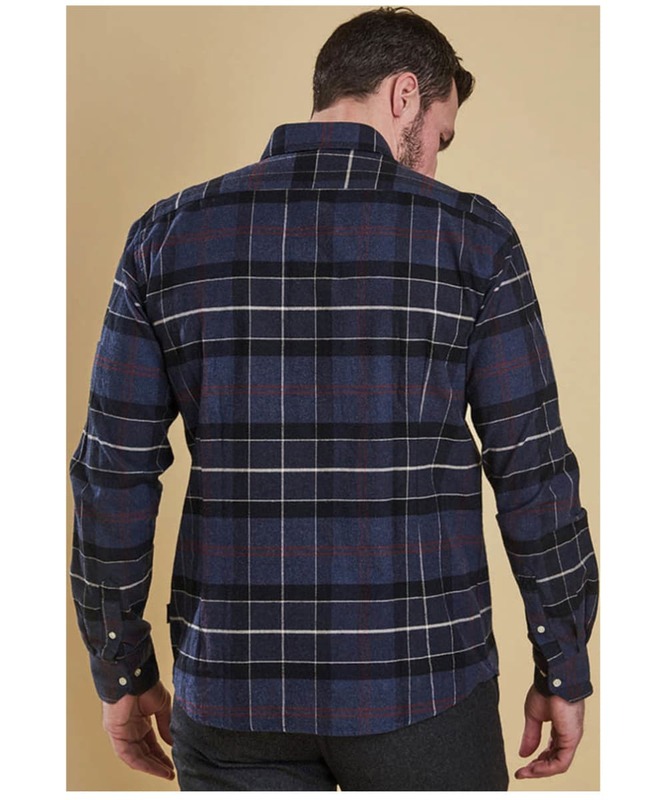 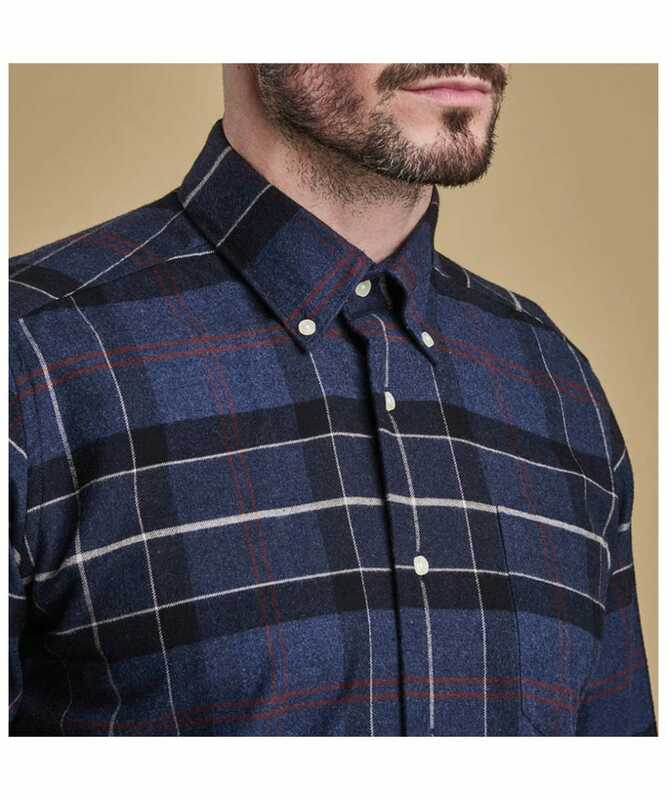 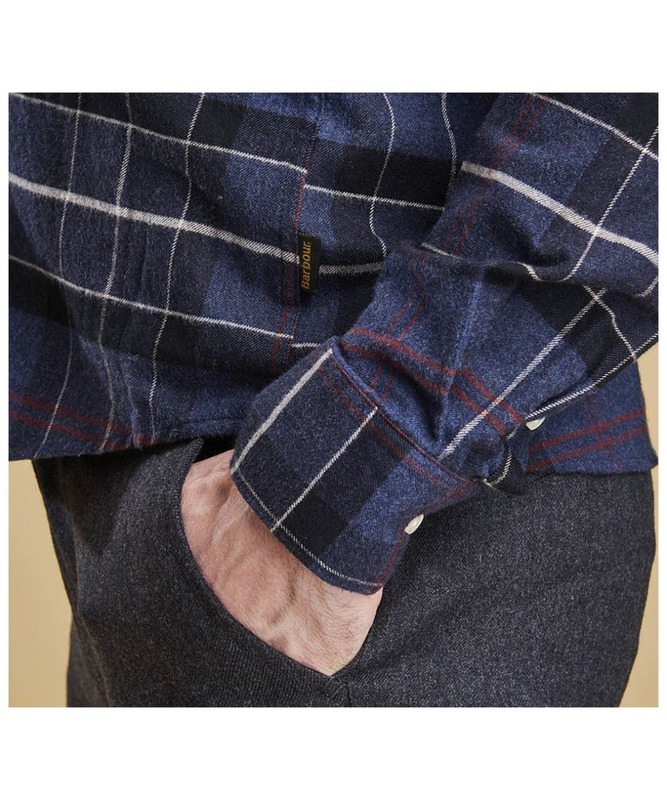 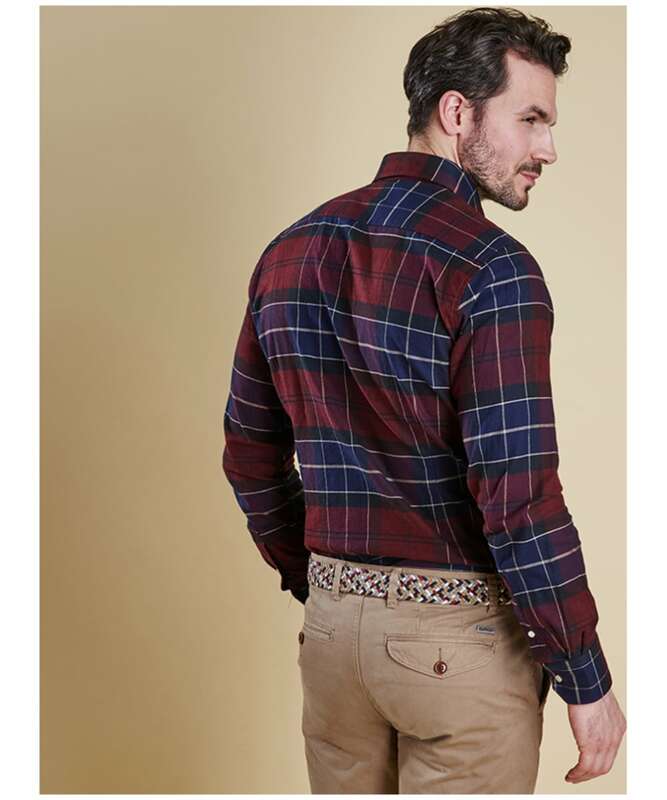 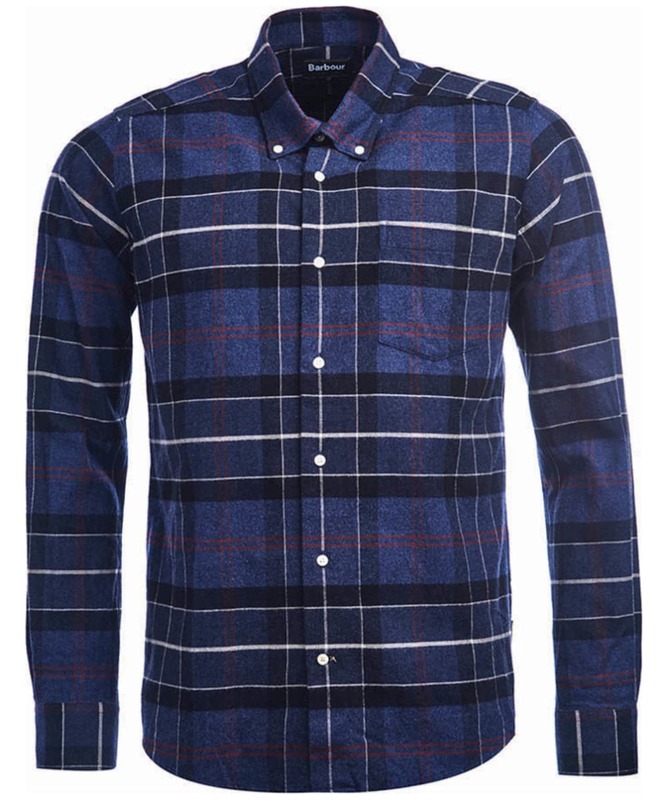 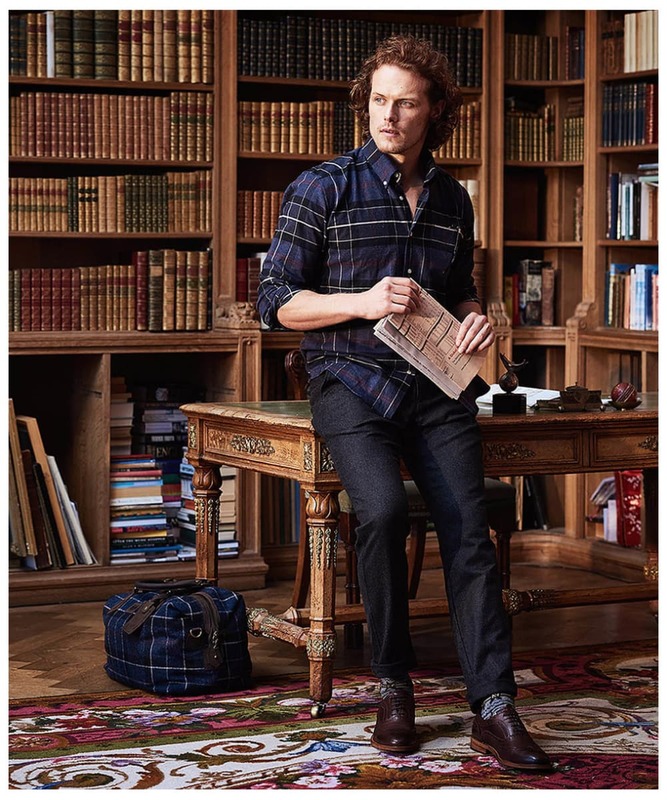 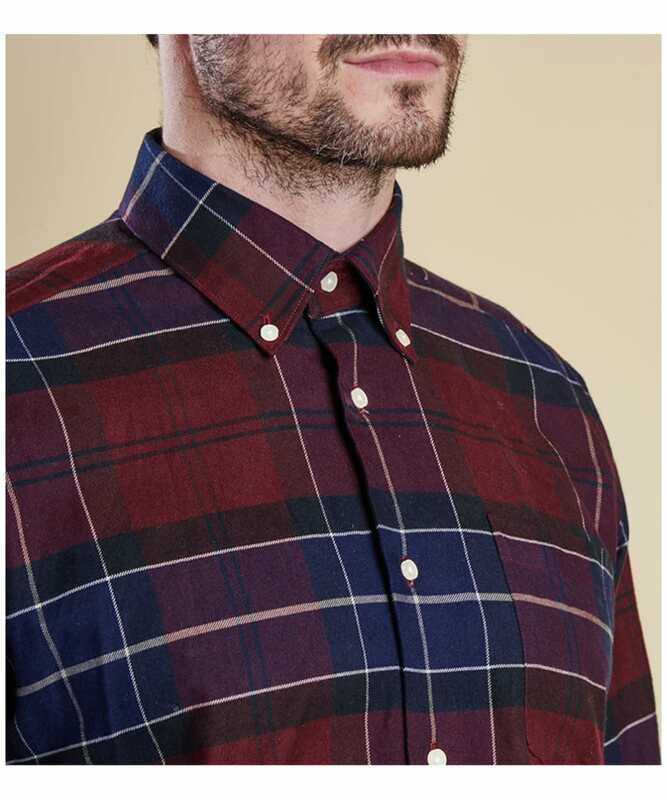 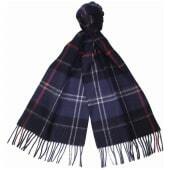 This stylish shirt has been crafted from 100% winter weight soft cotton for added comfort, finished with an all over tartan print for an added touch of style you are bound to love!